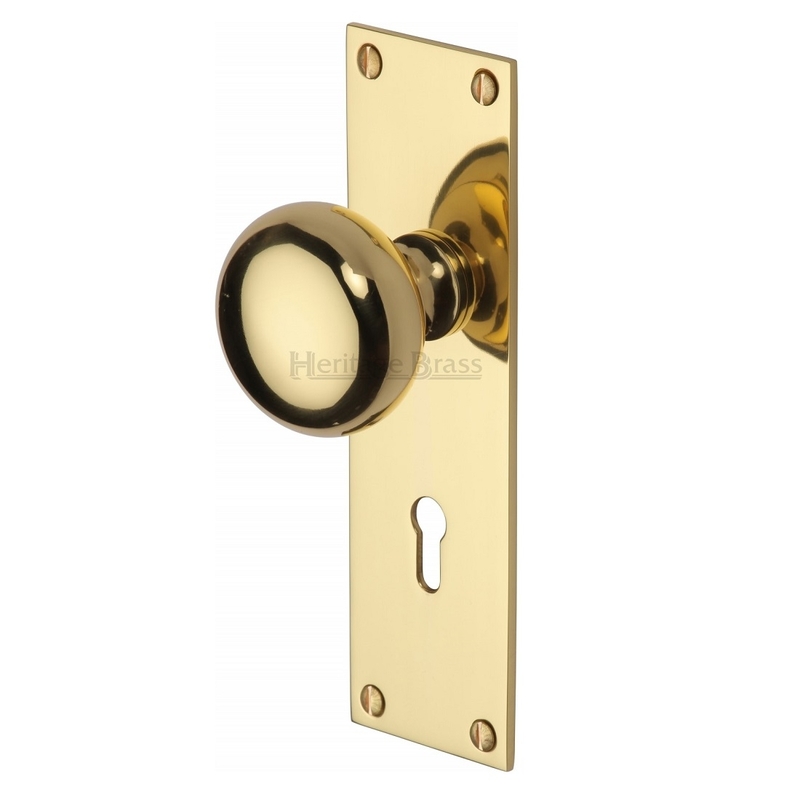 We have an extensive range of high quality door handles and door furniture that is among the best in the UK! 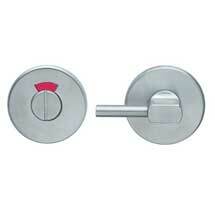 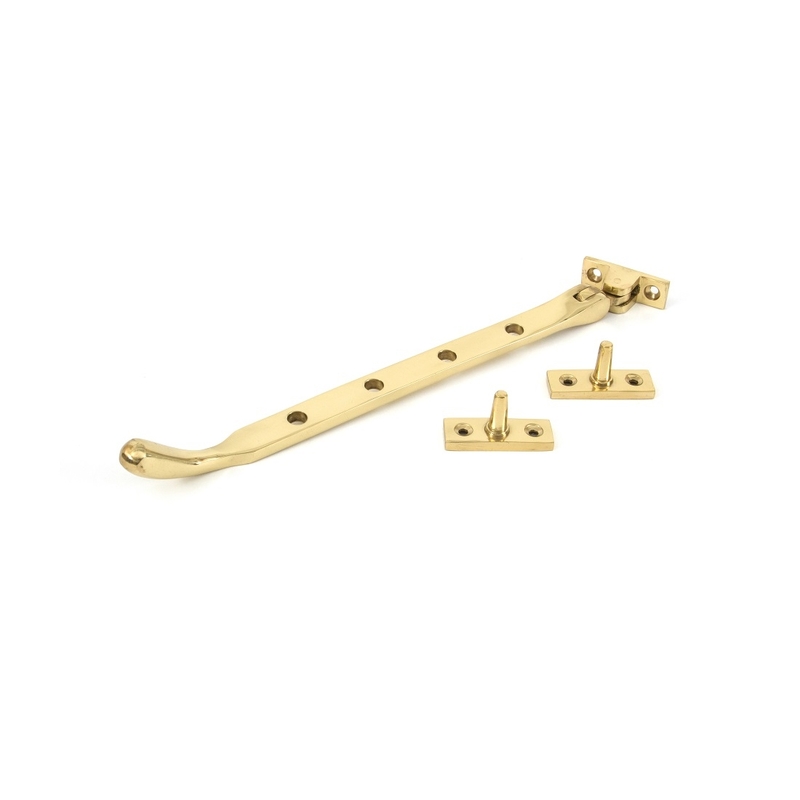 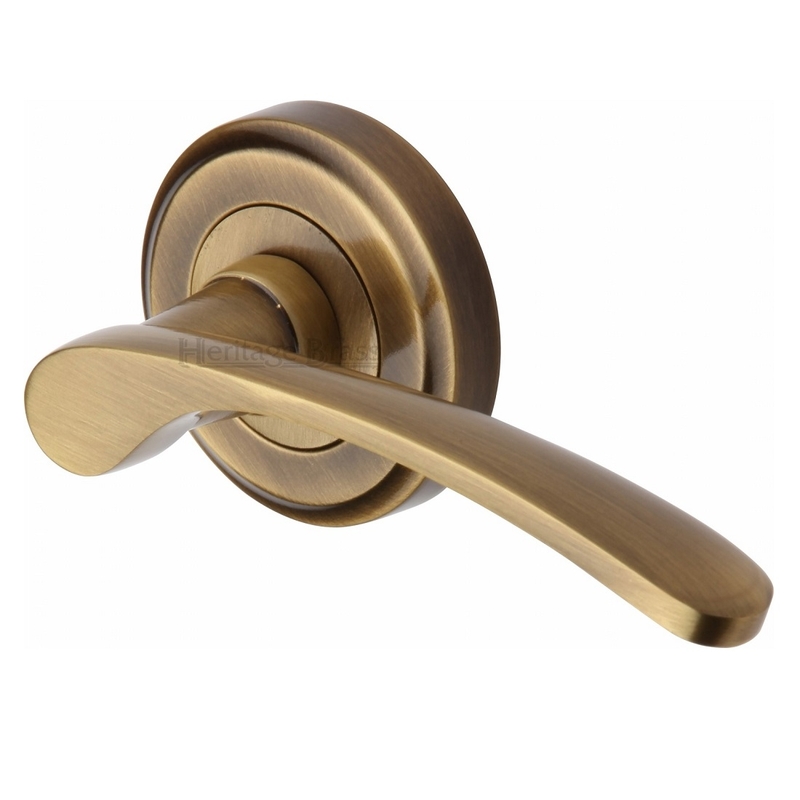 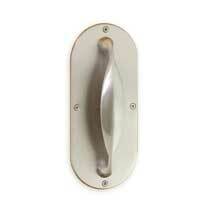 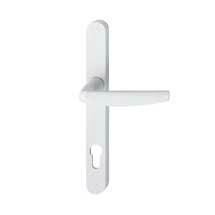 Our residential products include lever door handles, knob handles, front door furniture and interior door knobs. 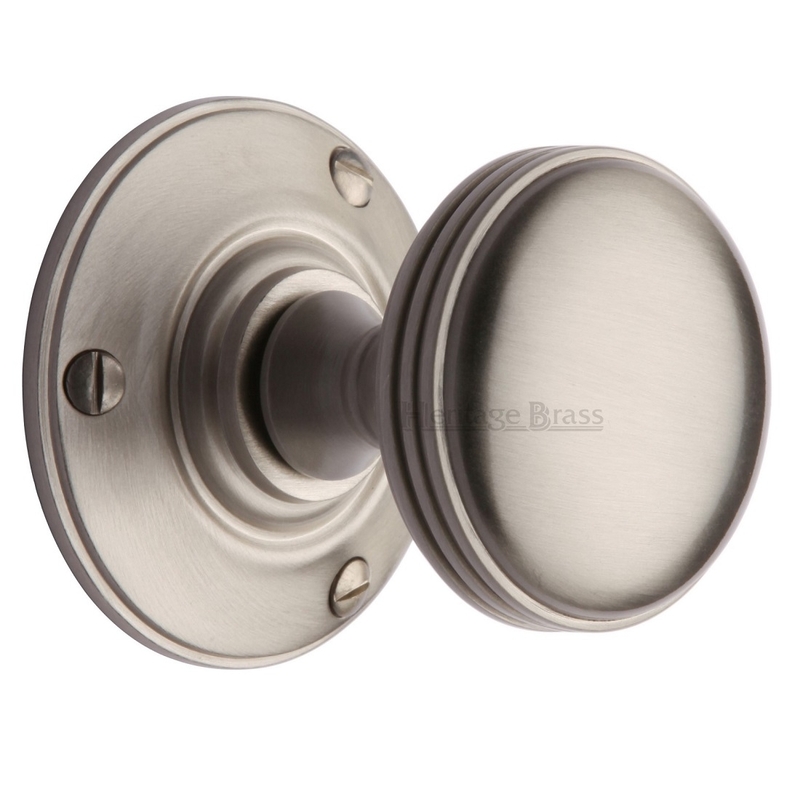 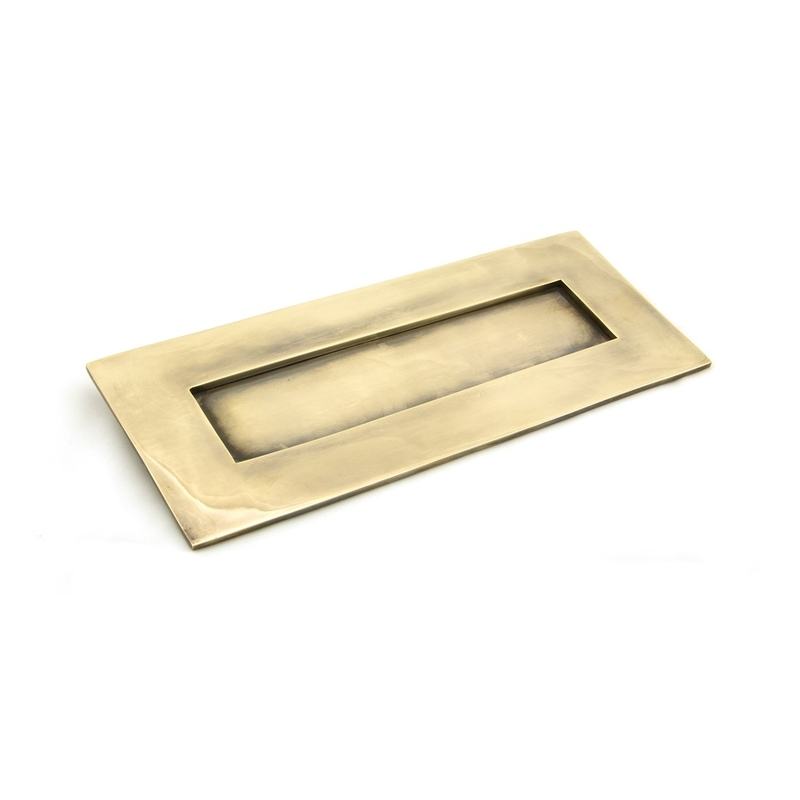 The range of finishes available is second to none and includes brass, antique brass, chrome, nickel and various dual door finishes. 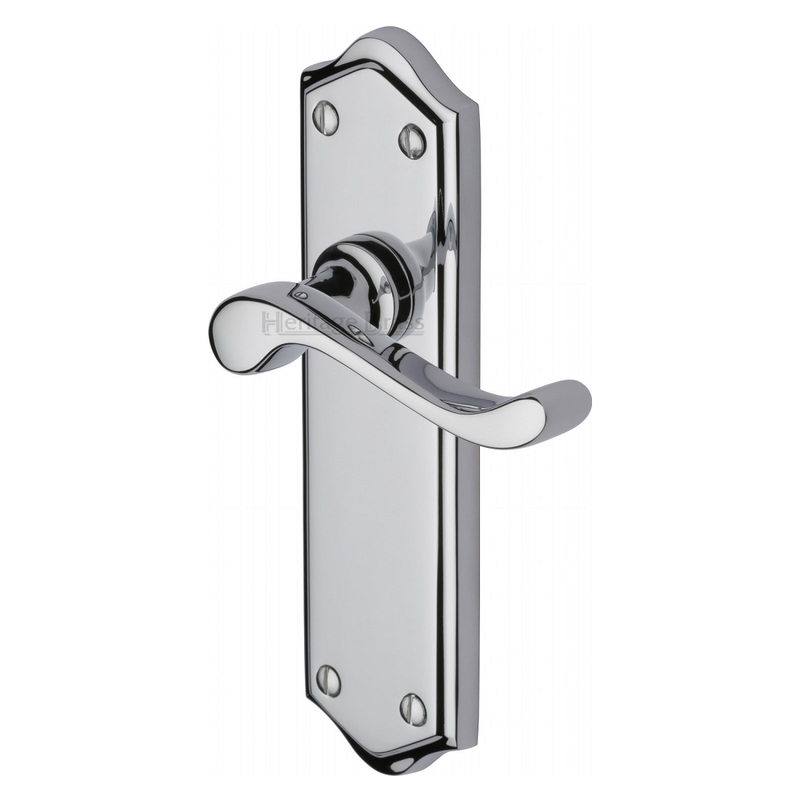 Our high quality and durable commercial door product range will leave you safe in the knowledge that what you have fitted will be up the job it is designed to do. 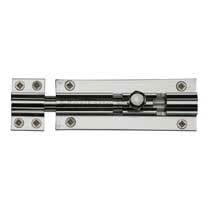 This means you do not need to worry about return visits to rectify problems commonly caused by inferior door hardware. 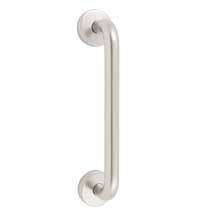 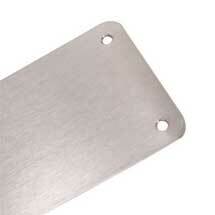 Our commercial products are available in aluminium, stainless steel and even coloured nylon.